The importance of a proper fit putter is essential if you want to become a more successful player. Putting accounts for 40 % of your score, so why do most players want to get fit for the latest driver and often neglect the area that contributes the most to your success. I believe that the reason stems from golfers buying the latest putters online or off the shelf. Although these putters are from leading manufacturers and made from the highest quality materials, they can often hurt your game. 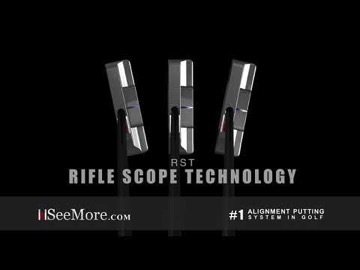 As a Certified Seemore fitter, I want to ensure you have the steps on getting the right putter in your hands. Ideally being fit will ensure trust in your equipment and the confidence to use it successfully. Fittings can be scheduled through me or if you aren’t local, I’d recommend your nearest Certified SPi Seemore Fitter or PGA Professional. To schedule a fitting, please contact me.